If you actually wanted more power, you’d likely need a jet plane. 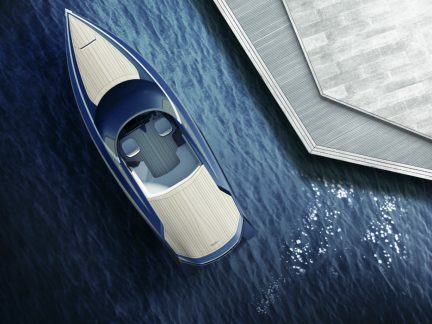 This super-yacht boasts all the power, precision, and beauty of an Aston Martin sports coupe with naval architecture and design that seems to belong in the 22nd century. 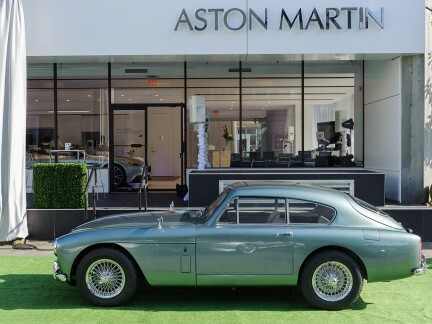 Julian Jenkins, president of Aston Martin for the Americas, is in Vancouver for the opening of a spectacular new showroom for his company, a result of a partnership with the Dilawri Group. 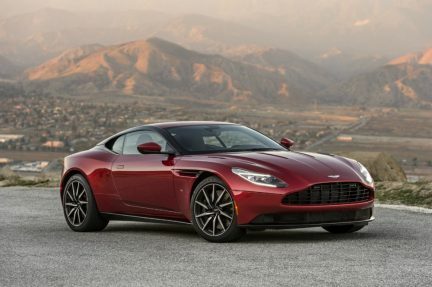 There are very few car brands that are recognized around the world for their inherent coolness. 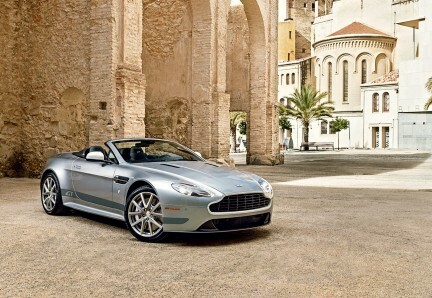 Aston Martin is one of the very few. 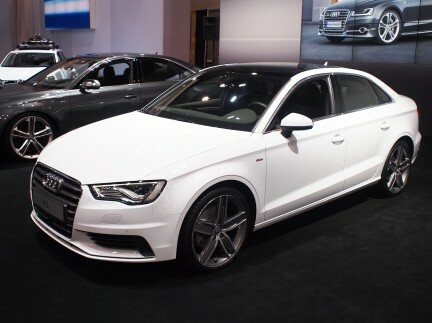 The 94th Vancouver International Auto Show, which runs until March 30, doesn’t disappoint, featuring a selection of cars never before seen in Western Canada. A different kind of garden party. 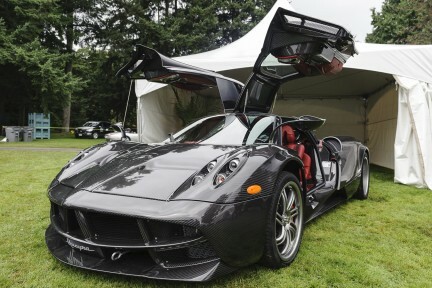 Standout automobiles to watch for this weekend at VanDusen Botanical Garden.